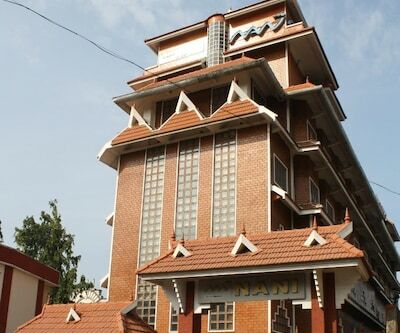 Hotel Nani is one of the best three star hotels in Kollam. 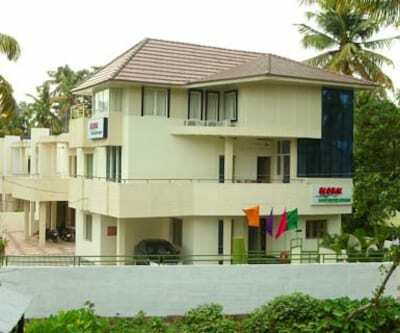 The property is nestled near Kollam Beach. 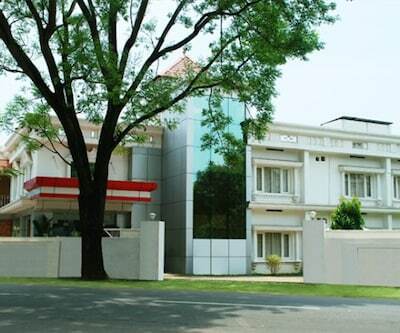 The property accompanies patrons into a world of opulence and elegance. 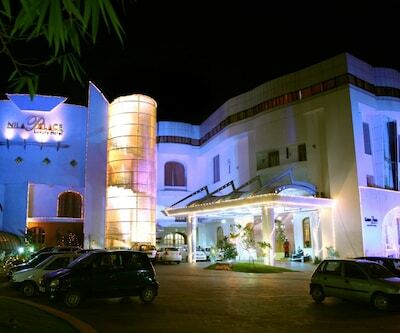 The luxurious hotel is nicely designed and enchants guests with its charming and warmth ambience. 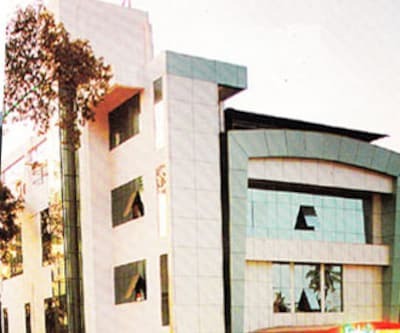 The hotel offers an array of features which include 24 hour front desk, laundry, parking, travel desk, tight security and doctor on call. Business travellers can also avail the conference facilities for various business events. There’s a special non-smoking room for smokers. Guests can savor Indian, Chinese, Continental and Mediterranean fare at in-house restaurant namely –‘Chum’. 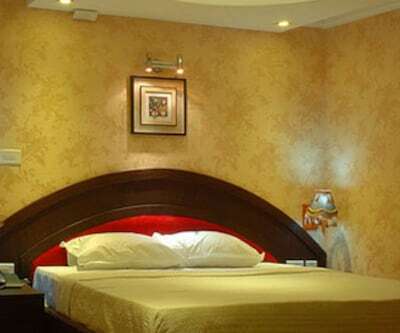 The rooms of the hotels are lavish and decorated with elegant interiors. 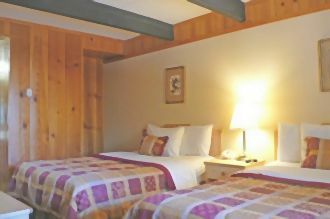 These rooms are classified into Standard, deluxe and executive rooms. The rooms are well-lit, spacious and airy. 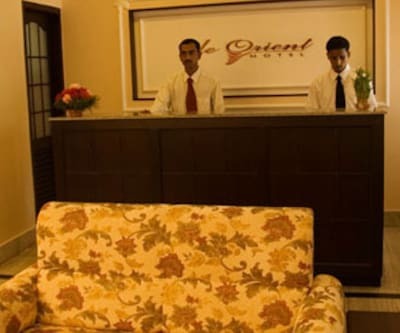 All these rooms are well-furnished and are fitted with color TV, Wi-Fi, mini bar, mini fridge, safe and telephone and many more that makes the stay of event more cherishing. 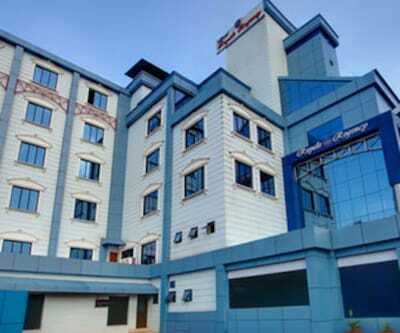 The hotel is at a small distance from railway station. 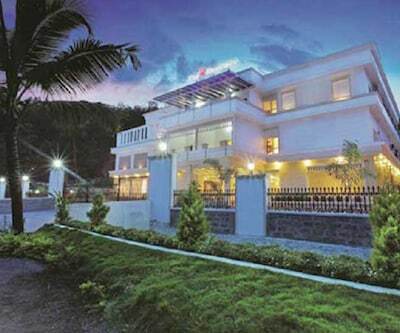 Guests can explore the tourist destinations such as Ashtamudi Lake, a palm-shaped lake, Kollam beach which is at a distance of 3km from the property. 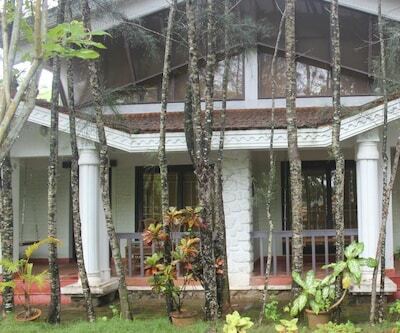 Guests can also visit Lake N River Resort which is also located near Ashtamudi Lake. 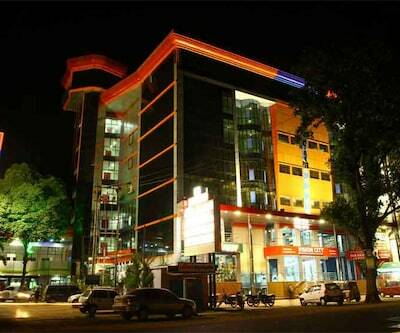 It is one of the best three star hotels in Kollam. 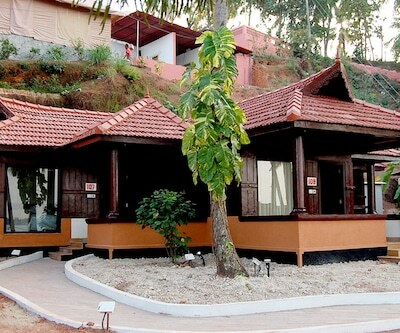 The guests can get laid in tranquil rooms and enjoy the charm and serenity of surroundings. 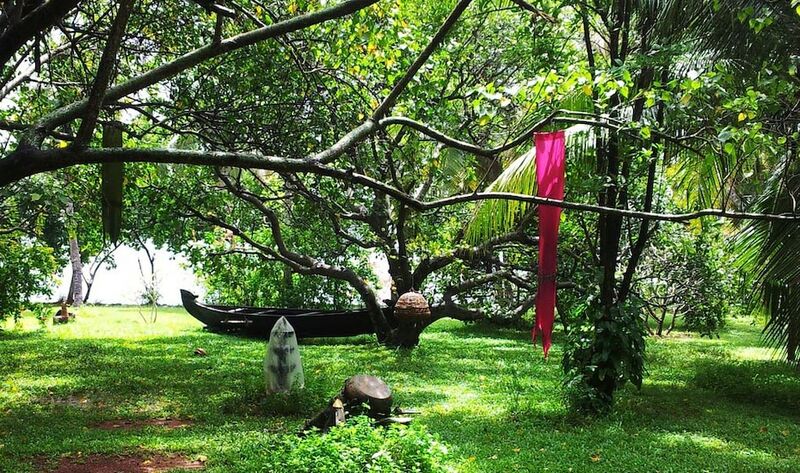 The lush green gardens of the surroundings enhance the stay experience of guests. 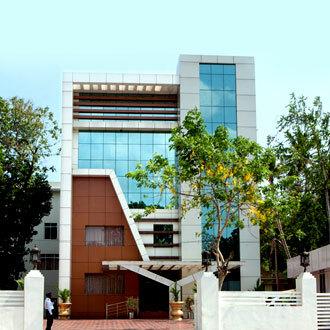 The rooms are decently designed and are equipped with all modern amenities. The open space out-side the hotel are lake facing where guests can take a scenic view of the lake lurking amidst the beautiful palm trees. 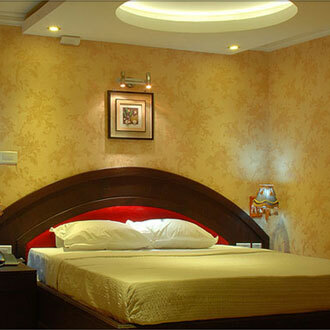 The rooms are having the AC and cozy sofa units with glass table for convenience of the guests. Other facilities offered by the hotel are tight security, complimentary Wi-Fi, doorman, housekeeping, 24 hours room service. 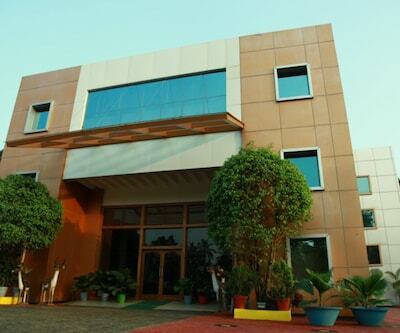 Business travellers can organize corporate events at spacious Conference hall. Guests can pamper the taste buds at in-house restaurant that serves the various delicacies from around the world. 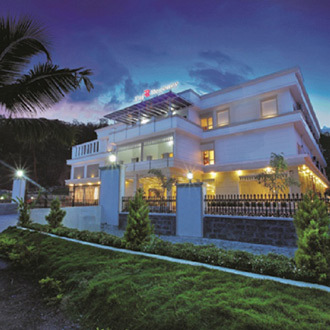 For recreational activities, hotel offers many outdoor activities for the patrons.